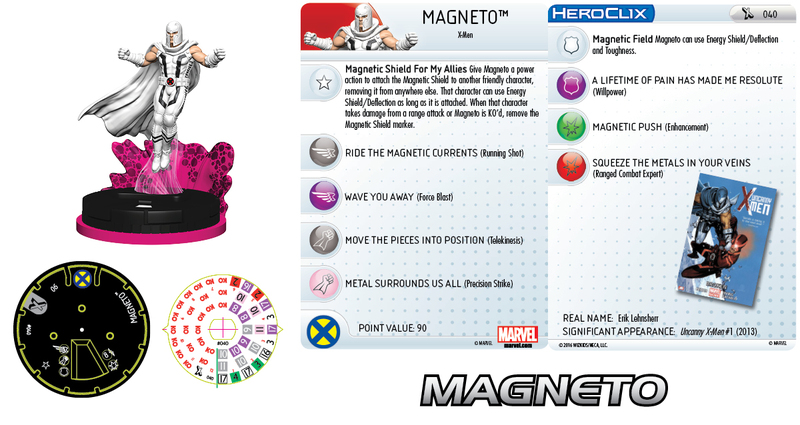 Check out the Heroclix release schedule! Pre-order information is below. Add a token pack to any pre-order for just an additional $7.99! If you were not able to make it to any of our Age of Ultron OP events last summer, don't miss this opportunity to complete your collection. We have a limited amount of Age of Ultron Booster Packs available for sale only $9.99 each. Until May 1st, 2016, you can pre-order the next Heroclix expansion featuring some of your favorite X-Men characters. Stop by any time and place an order, which will be available for pick-up Wednesday, May 4th, 2016. Check out some of the official previews below! Click on the image to view an expanded version. ​Choose a side with this official Marvel Cinematic Universe tie-in, Heroclix Captain America: Civil War! 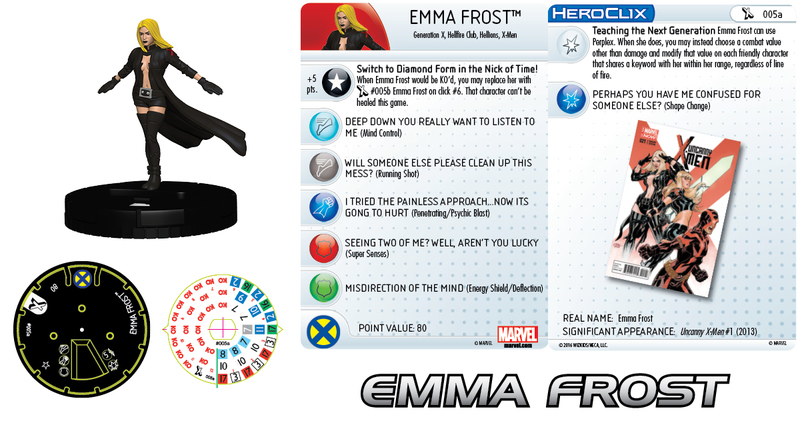 This set features new Heroclix figures that share a likeness to the MCU characters we all love. For next few weeks you can stop by Shuffle and Cut and get even better deals on select Heroclix products, while supplies last. The new Heroclix Batman v Superman products are in stock now! DC HeroClix: World's Finest Pre-Orders Now Available.